Legoland California is the first legoland in the USA and 1 of 2 -the other one is in Florida-, and 1 of the 5 legoland parks in the whole world.The popular building blocks have inspired and amused people all around the world and now it is time to have a more serious taste of these blocks with the great amusement park of Legoland.Having more than 60 rides and attractions, rides and shows, Legoland California is to offer an incredible, unforgettable day to the guests. Many of the rides in Legoland use a giant size version and color of the same lego bricks as other attractions are actually made out of lego bricks.One of the most popular and major attractions here is something you never wanna miss; Mainland, USA, built and animated completely out of 20 Million lego bricks, displaying the seven region of the USA. 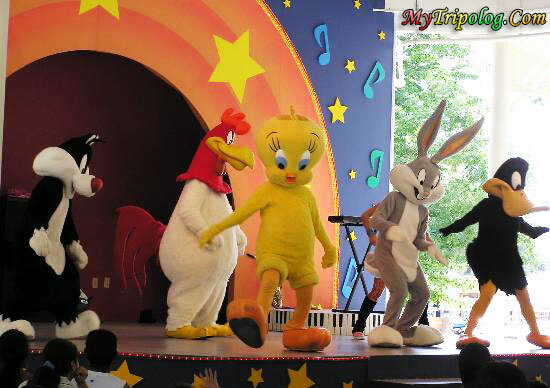 Lego Dinosaur, Fairy Tale Brook, Musical Fountain, having the characteristics of lego blocks in giant sizes are amongst the major attractions especially for younger kids while the elderly can enjoy the roller coasters and Royal Joust to ride galloping Lego hobbyhorses. 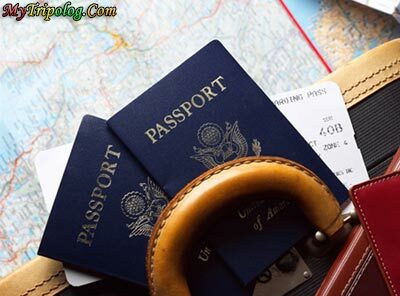 The miniature version of many famous places in the USA, such as the nation’s capital, are truly exciting for both the youngster and the elderly.Don’t miss the chance of strolling around the White House and overlooking it. 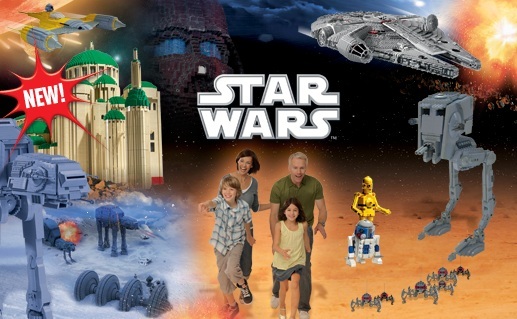 Starwars is amongst the newest attractions of Legoland California. 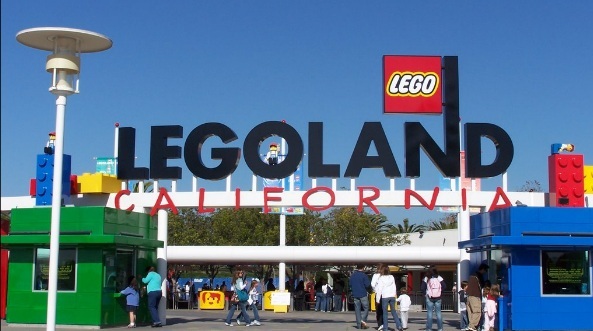 Click here to explore the Legoland California through the interactive map. Atlanteans(Basques) settled gerece,egypt, rome etc n schooled the backward natives of those places look at bankrupt gerece today lol such a civilized people hm? n the noisy n﻿ mongrelized romans(latinos enough said lol) are hated by humanity for killing Jesus(also an atlantean btw) and﻿ these disgustin creatures mentioned﻿﻿ above concealed the atlanteans schooled their clueless asses very grateful people hm? lol damn impostors.The catalans are blood brothers of the basques. Many many quality pionts there. Yeah that’s what I’m talikng about baby–nice work!